Over the past decade, the ICE South West Civil Engineering Awards, in association with Kier Infrastructure, have become the highest honour for engineering excellence in the South West, with different categories recognising contributions by civil engineers, individually and collectively, on  projects which really do make a difference to the people of the South West. The ICE South West Civil Engineering Awards recognise individual talent as well as teams working on major projects. The winners will be announced at the Awards Dinner on 27 June. 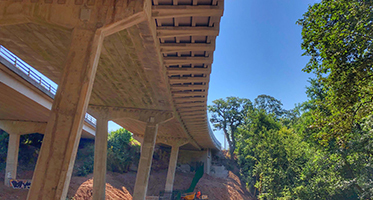 Join us in celebrating all of the civil eingeering projects ar our ICE South West Civil Engineers Awards 2019 Dinner on 27 June. Book a place at the Awards Dinner in Bristol when all the regional awards will be announced. The ICE judges have selected their project shortlist. It includes engineering and construction projects large and small. Each has made its mark on the South West. Who wins The People’s Choice Award is now in your hands. 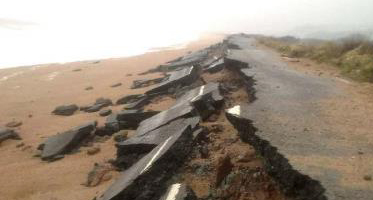 In March 2018, Storm Emma washed away the key link between Slapton and Strete Gate. £2.5m funding was secured and by July, works were underway. Close liaison with Slapton Line Partnership, Field Studies Centre and Natural England took place along with public consultation. 1km of road was reconstructed, as well as the removal of the old road. Just over seven months after Storm Emma, the new road opened to traffic in October. 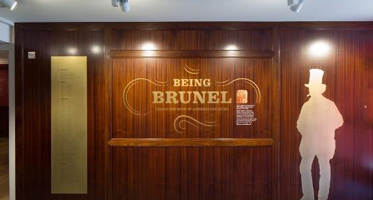 The ‘Being Brunel’ project is a unique new museum, preserving the legacy of Isambard Kingdom Brunel and helping maintain Bristol heritage and cultural destination. Numerous challenges were overcome to deliver the building on the exact location of Brunel’s former office. The final design reduced both the amount of steel used and excavations, reducing carbon emissions by halving the number of vehicle movements during construction. 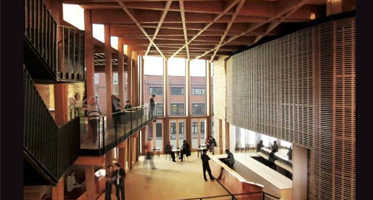 As part of Bristol Old Vic’s 250th anniversary celebrations, a major re-engineering project was undertaken which involved a new studio theatre and a major redevelopment of the front of house facilities to include a new wide, open entrance foyer with lifts to all floors, additional WCs, extended bars and the return of Coopers’ Hall to its original 18th century use as an events space for the city. 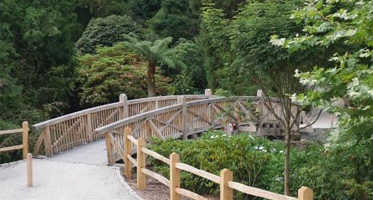 This project involved the replacement of a 30-year old footbridge linking two areas of the National Trust’s Trelissick Garden. The bridge is unusual because there are few privately owned footbridges spanning roads in the UK that do not meet minimum height requirements and are constructed from hardwood timber. The new bridge was fabricated and then transported to Trelissick as individual pieces before being assembled on site. Cowley Bridge Junction flooded when the culverts underneath the diverging ‘V’ of the Taunton-Exeter main line and the Devon and Cornwall line become overwhelmed with water. This complex project provided a new flood relief culvert to provide additional capacity under the existing railway. 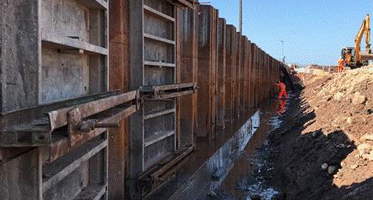 It successfully improved the flood resilience in and around the junction, providing significant protection for the railway, travellers and the surrounding communities. This Network Rail flagship projects unlocked the potential of the wider network to deliver the new Intercity Express Programme. The project has been delivered in a congested and constrained rail corridor, surrounded by numerous urban neighbours and a multitude of stakeholders. A significant bottleneck in Bristol’s national rail network was removed by increasing the number of tracks from two to four. The Heatsink is an essential part of Hinkley point C and is key to the successful completion and operation of the plant. It consists of the fore bay intake tunnel, the pump house and the outfall shaft and the nature of the top down excavation and slope support process presented complex logistical challenges. 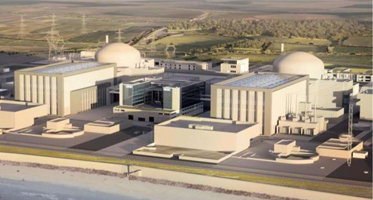 The Heatsink is an essential part of Hinkley point C which is securing the next generation of power for the region. 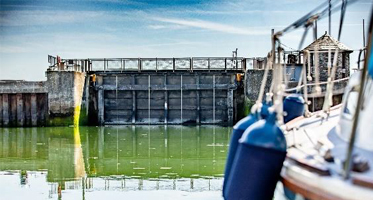 Located in the busy tourist location, the Gate is an important part of Padstow’s flood defences which not only protects the town but maintains water levels within the inner harbour. After 30 years of exposure, protecting the community on hundreds of occasions, the Gate required refurbishment to extend its life by 25 years. A purpose-built tent delivered the right environment to blast and paint the gate on site. 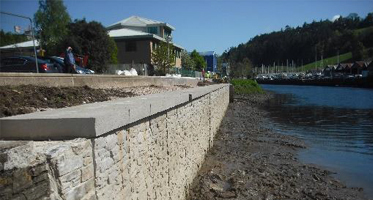 This scheme reduces flood risk to over 650 properties and was a priority scheme in the Exe Estuary Flood and Coastal Erosion Risk Management Strategy. Completed within five years of strategy, it met heritage and planning requirements. Public engagement resulted in pedestrian and road safety improvements, habitat niches, and flood gate, wall and railing finishes reflecting local character, in addition to the scheme’s flood risk benefits. 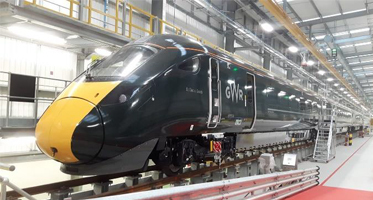 Stoke Gifford is a new train maintenance and servicing facility that was an essential part of the programme to bring the newest bi-mode fleet of trains to the South West. 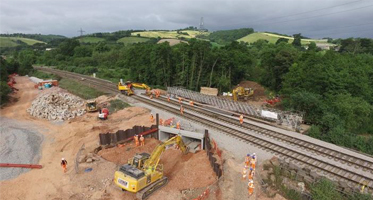 The five-year endeavour on site, electrified in 2018, is part of the modernisation of the Great Western Main Line, delivering greener trains, improved frequency, increased capacity and a reduction in journey times between the South West and London. 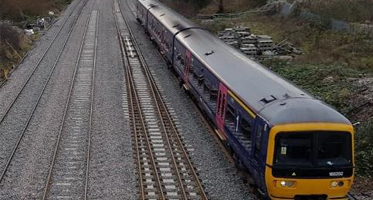 This is part of the UK’s first big rail electrification project for 20 years and is the biggest investment in the Great Western railway since Brunel built it more than 150 years ago. It includes Didcot Parkway to Bristol Parkway. 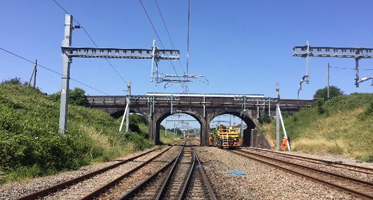 The programme is responsible for ensuring the electrification of the rail infrastructure to enable a new generation of electric and bi-mode trains to operate from London Paddington to Cardiff. In 2018, the Environment Agency undertook major improvements to defences, first built in built in the 1980s. Land-use and climate change had led to increased flood risk and the scheme aimed to reduce the risk to 400+ homes and businesses. The improvements were undertaken in three principal areas: Broadmarsh Industrial Estate, Town Centre and Steamer Quay. Innovative designs, sympathetic to the historic built-environment, were adopted. 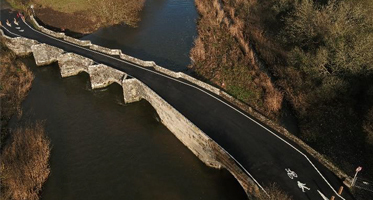 Wool Bridge, made famous by Thomas Hardy’s Tess of the d’Urbervilles, collapsed last year. Erosion of its foundations caused the arch and wall to slip into the river requiring action to make this well used crossing safe. Reconstruction has significantly enhanced the bridge structurally, using modern materials which have been clad in stone recovered from the watercourse and new stone sourced from the same bed used 500 years ago.